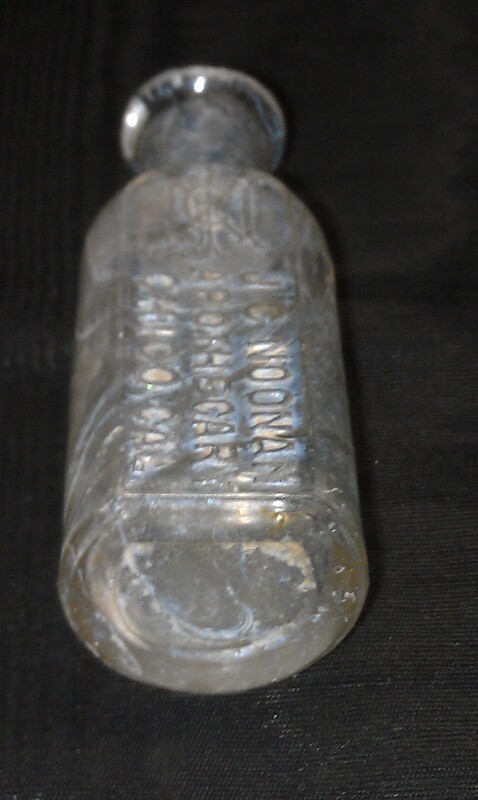 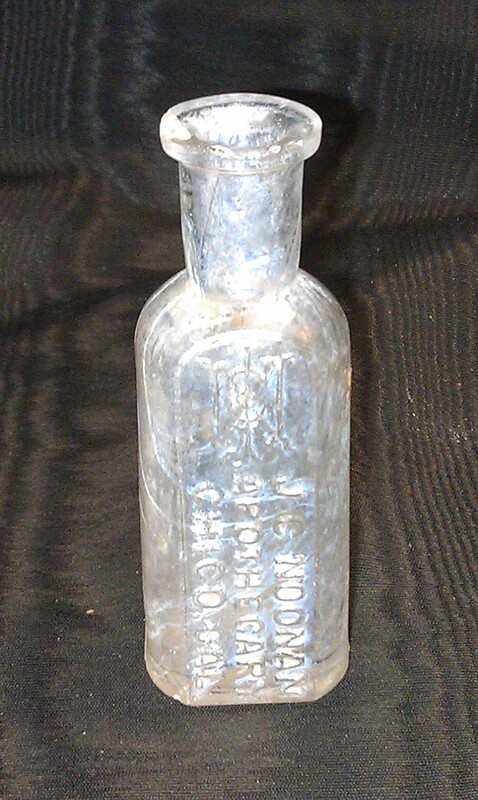 Vintage late 1800s minature apothecary bottle from Chico, California. 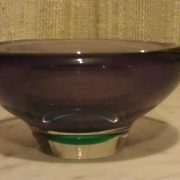 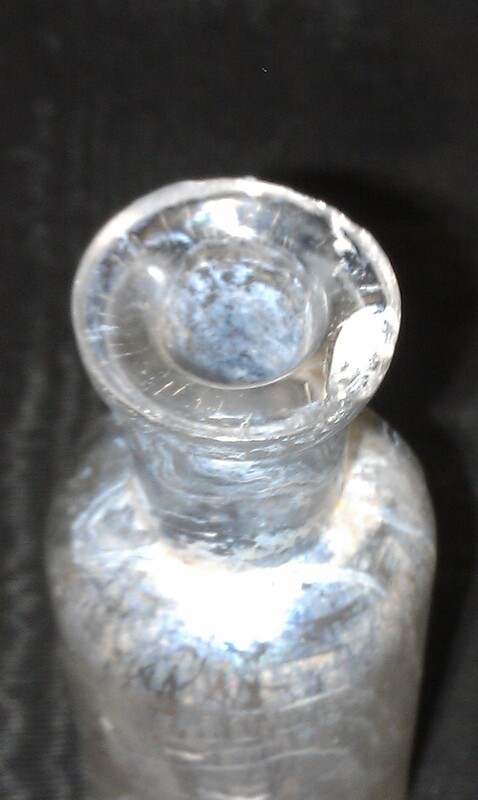 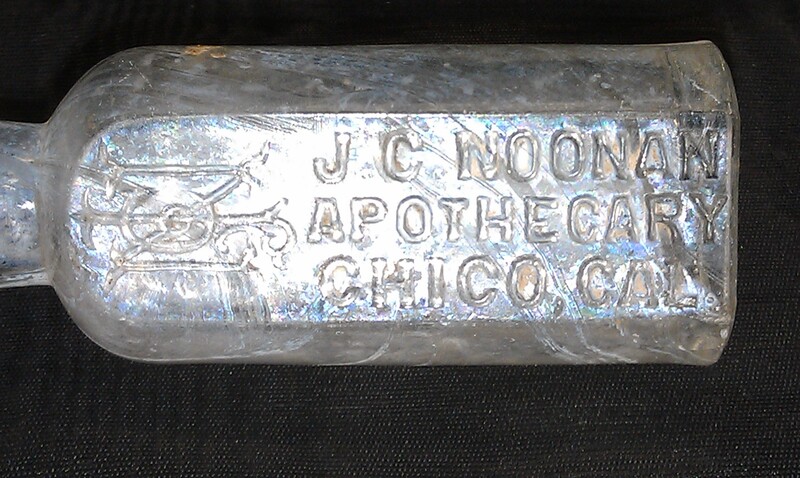 It is a J.C. Noonan bottle that has begun to turn purple from the magnesium in the glass. 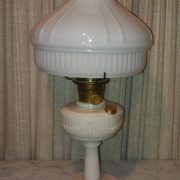 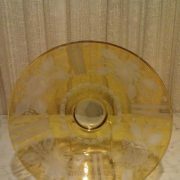 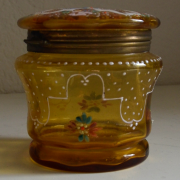 Measures 3-3/8″ tall. It does have some chipping on the lip.